Each class is 60 minutes long. Please bring a towel and water and eat a small meal 2-3 hours before. 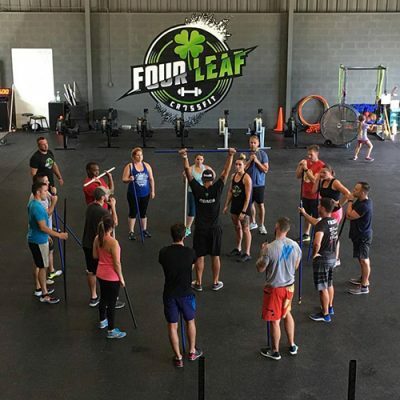 🍀JOIN US TO YOUR POT OF GOAL-D🍀 Interested in CrossFit? 4leafcrossfit@gmail.com Interested in nutrition guidance? Cook2fitchicks@gmail.com Interested in getting the family involved? We have Kids Club daycare coverage (no age requirement) AND we offer Clover Kids classes for ages 5 and up. We hope to see you all in the box soon! 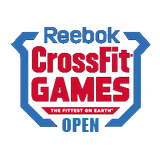 ❣️We have a love for fitness❣️ Interested in CrossFit? 4leafcrossfit@gmail.com Interested in nutrition coaching or an InBody scan? Cook2fitchicks@gmail.com Interested in getting the family involved? We have Kids Club daycare coverage (no age requirement) AND we offer Clover Kids classes for ages 5 and up! We hope to see you all in the box soon!